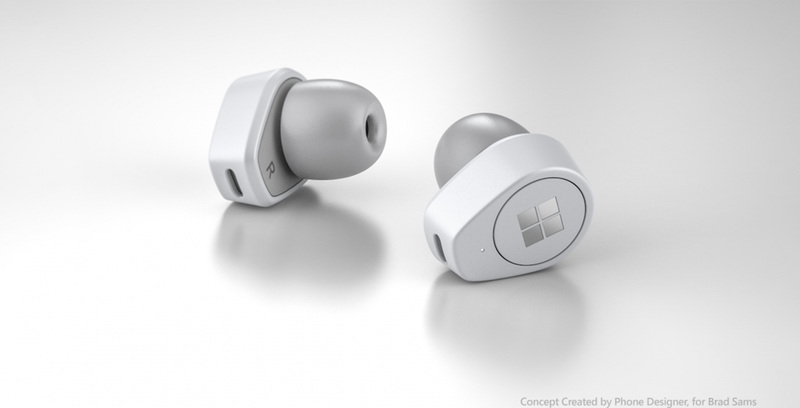 According to a Thurrott report, the Surface Buds, codenamed ‘Morrison,’ will be wireless earbuds powered by Cortana. Further, the earbuds will reportedly feature noise cancellation, similar to the company’s Surface Headphones. While Microsoft might not be the first company you think of when it comes to audio hardware, its Surface Headphones were pretty good, which gives me hope that its new earbuds will also work well. That said, the Surface Headphones were pricey, selling at $450 CAD. If the Surface Buds follow in the footsteps of the Headphones, that could be an issue. Apple’s AirPods also come at a premium, but if Microsoft’s offering can undercut the AirPods while offering premium sound, they could prove popular. Unfortunately, the earbuds are still just a rumour, with no hint of release date or anything else about the earbuds.